When Cherilyn Parsons first moved from L.A. to the Bay Area in 2012, she loved most things about her new home -- but she deeply missed the annual Los Angeles Festival of Books. 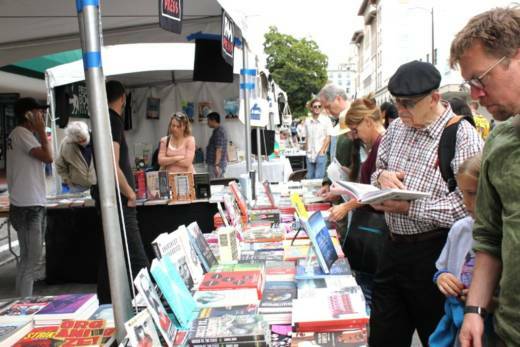 So began the Bay Area Book Festival, now in its third year -- a young but already widely successful weekend connecting writers, readers, and ideas. And far from being a copycat of L.A.'s fest, this year the BABF embraces its Bay Area roots like never before. The third annual festival takes place Saturday and Sunday, June 3 and 4, at venues throughout downtown Berkeley, featuring the theme “literature as an activist force.” More than 200 authors and 100 literary panels, workshops, and discussions will all consider the power of the written word within a resistance movement. 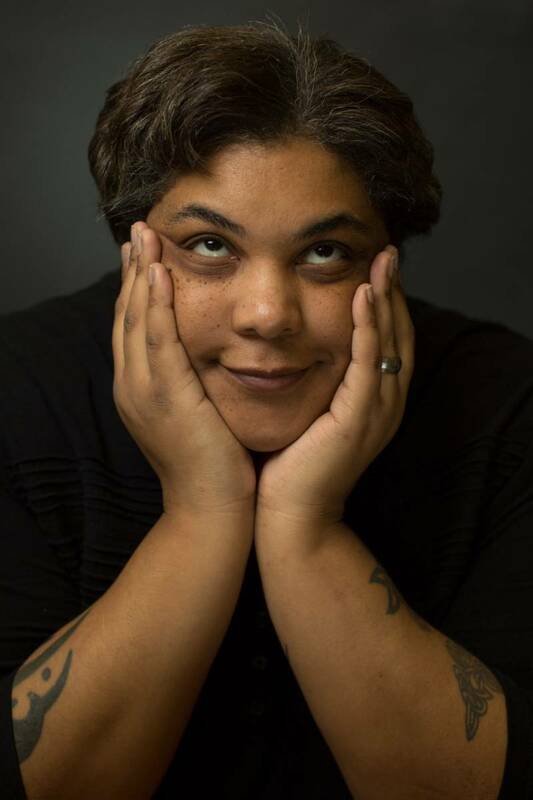 Over the course of the two-day fest, authors including Roxane Gay, Cleve Jones, Lindy West, Geoff Dyer, Alicia Garza, Wesley Morris, Jack Kornfield, David Talbot, Michael Chabon and Ayelet Waldman take on questions like: Is writing a female protagonist inherently feminist? How can journalism advance social justice in a "post-truth" era? And -- not to put too fine a point on it -- what happens when reality starts to feel a little too much like science fiction? 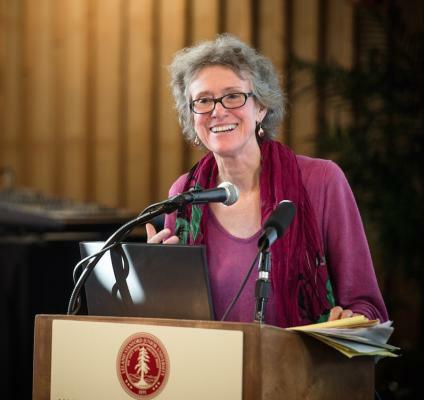 Arlie Hochschild, a UC Berkeley sociology professor and the author of the 2016 New York Times best-seller Strangers in their Own Land: Anger and Mourning on the American Right, will discuss the importance of empathy at a June 3 panel titled "Understanding the Other: How Emotion Shapes Politics and Can Heal our Divides." Hochschild's book, published just eight weeks before the presidential election, recounts the Berkeley-born writer's experiences living among Tea Party supporters for five years, deep in rural Louisiana. 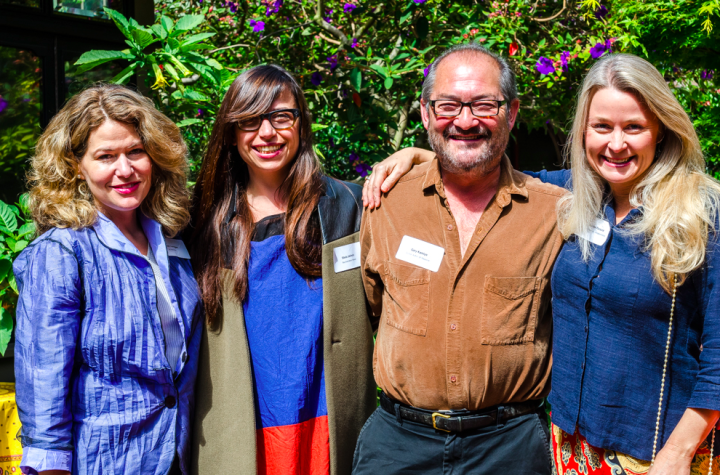 Carolina de Robertis, a local writer and SFSU professor, is also focused on finding common ground -- but among progressives who come from vastly different backgrounds. 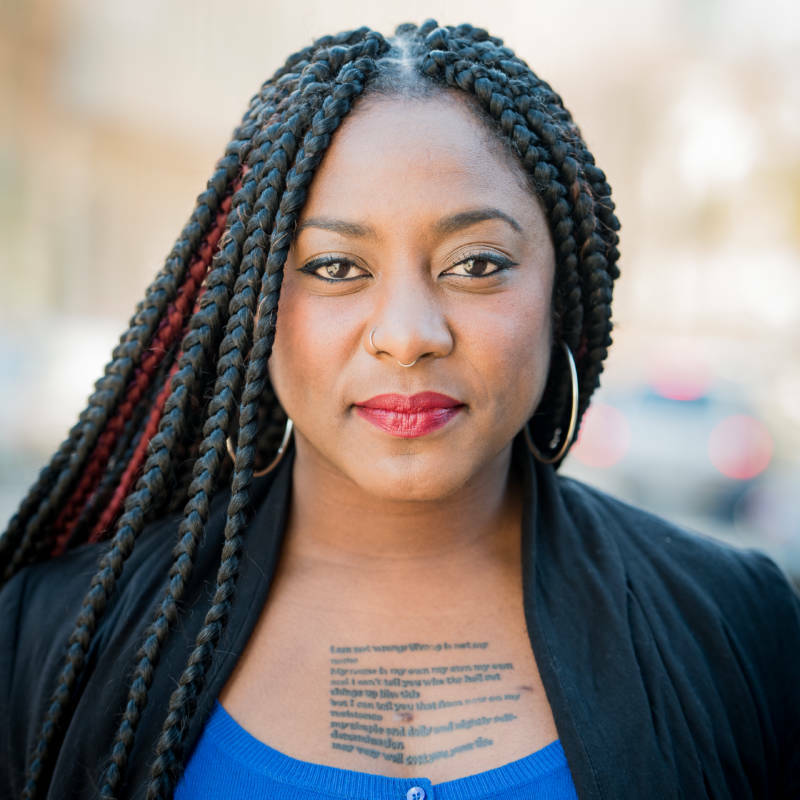 She hosts a Saturday evening panel titled "Radical Hope: Staying Sane, Awake, and Engaged in Dangerous Times," featuring contributors to the similarly titled, recently published Radical Hope: Letters of Love and Dissent in Dangerous Times (de Robertis served as editor). An epistolary collection modeled after James Baldwin’s letter to his nephew, the book includes authors' letters to their ancestors, friends, partners, siblings, and future children about the current state of the country. Samuel Getachew and Leticia Guzman, two young spoken word artists with the non-profit organization Youth Speaks, will contribute to this dialogue as part of "Speak Your Truth: A Youth Speaks Writing & Performance Workshop" on Saturday afternoon. Both poets grew up in the Bay Area, and see their local communities as integral to their practice as slam poets. It’s both this creative Bay Area spirit and contradictory opinions that Parsons hopes to foment at the festival. 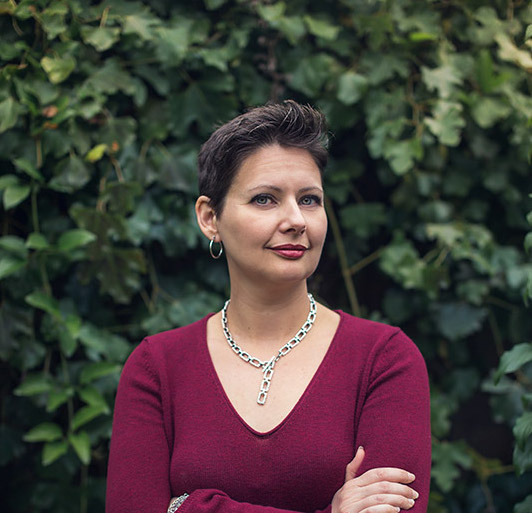 When she founded the BABF in 2015, says Parsons, her aim was to create a sense of community and connection for bookish people who spent much of their time reading or writing on their own. She wanted a space where these writers an readers could talk about their pressing ideas -- which, in 2017, as it turns out, overwhelmingly come back to politics and action. 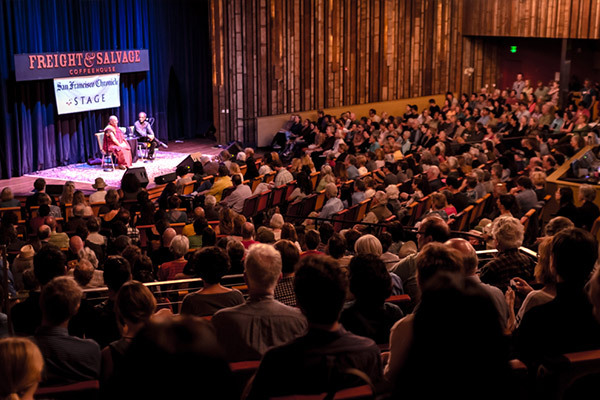 Bay Area Book Festival programming kicks off at 10am on Saturday, June 3, and continues until 7:30pm on June 4 at venues throughout downtown Berkeley. For tickets (many events are free; priority admission is $8), visit the festival website here.